Was I there for HER……or was SHE there for ME??? On my way out the door this morning…. my husband asks me to put an envelope in the mailbox for the mailman. Having just been to the Convention, I was fulfilling the challenge by one of my upline to pursue failure (as a means of achieving success) See HERE. So I’m headed to a lady’s home to do a presentation for her to give me feedback on what she likes/does NOT like in regards to what I share. Now comes in the challenge. I’m always thinking now…. “who can I share with?…do I REALLY believe these oils work?” Having come back from Convention where they talked about Raindrop for animals, I knew that YES, I DO believe it. The photo below shows where they were doing Raindrop on the horse. I think to myself….. “Am I going to sound like a crazy-woman?” And I remember “pursue with abandon”…so I go for it. “I use essential oils for pain with people and with our animals….. you can do a Raindrop on the dog, would you like my card?” because remember, I’m on my way out, and I need to get moving. She proceeds to tell me her story of being in the middle of moving, but yes, she’ll take my card, but her husband is already in another state….and today her relative is having surgery for advanced cancer…. so she’s all anxious about her surgery and what’s coming up in a few hours/etc. 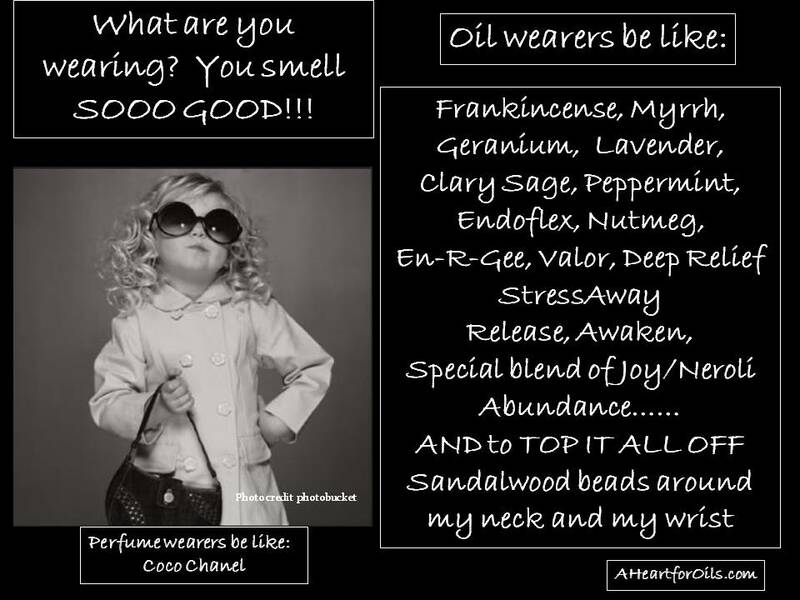 So I say, “you need some frankincense then, come over to my car…” where my oils ARE…because I’m headed out to do a PRESENTATION…. I have sample vials and I pour her one. She asks me how to apply it, and I tell her however she wants to, crown of head, back of neck, on the feet. Anoint her and pray…and I’ll be praying too.” She is overcome with emotion and hugs me. I am too and hug her back. I feel so blessed to have been able to offer her just a snippet of hope. I get in the car and go to my appointment, which I had mistakenly left early for, so I am right on time. It is more about the ministry of healing than it is about pursuing a business. The income enables sharing. 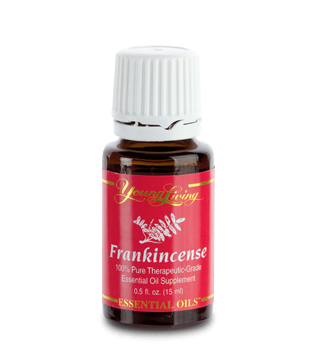 Frankincense is spiritually grounding and is used in many religious ceremonies. It was one of the oils that was gifted to the Christ child in Scripture. According to the Essential Oils Desk Reference, the medical properties are antitumoral, immuno-stimulant, antidepressant and muscle relaxing. Praying she had a successful surgery, and that she’s doing well…. Was I there for HER……or was SHE there for me? ?